Though our milk is pasteurized at 145 F it retains much similarity to raw milk. After opening it will last 3-5 days. If boiled upon opening it can last up to 10 days. Pure whole milk (A2 Quality) from our Brown Swiss herd. Nothing added, nothing subtracted. This milk has been pasteurized at low heat (145 F) to comply with state regulations. It is never homogenized. Ahimsa milk of Gita Nagari Eco Farm is simply amazing! We stay in California and Prabhujis ship to us. I make homemade curd and sweets out of it. 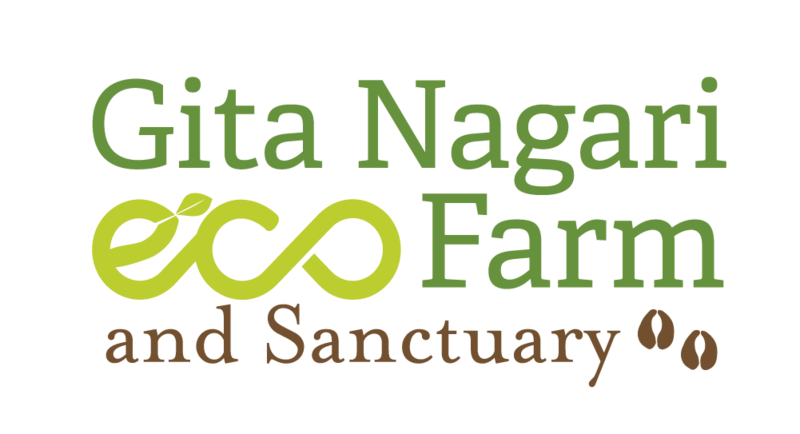 Amazing service in the Gita Nagari Farm. 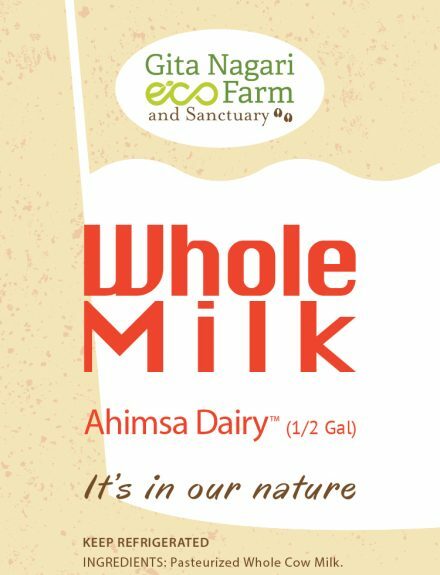 Quality of the Ahimsa milk is a result of the love and care for the cows. Sweets made of this milk were divine. Online order was smooth and packaging , delivery were excellent.